Our technical authoring services include user guides, online help, knowledge systems and e-Learning. Our technical authoring services begin with user guides. Whether you develop highly complex software systems or consumer gadgets, we can help. 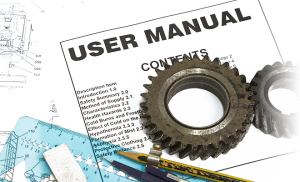 Our technical authors write user guides so that your customers get the most from your products. They then work more effectively and safely, relying less on your support desk. We create both quick start guides and detailed user guides using Microsoft Word or Adobe’s InDesign. Our technical authors write concisely, using Plain English. We make the complex simple. We use a task-based approach to writing. Our quick start guides are highly graphical and ‘open the door’ to your product. Our technical authoring services include the use of technical illustrators which make our work more visual. Many of our clients are software developers. Our technical authoring services include creating online help which makes your software much easier to use. We are experts in the techniques needed to create first-class help. We understand the design issues and the writing styles that are needed for this media. As part of our technical authoring services, we create material that is easy to understand, easy to navigate and matches your corporate branding. As part of our technical authoring services, we can also produce context sensitive help. This means a user can display online help specific to task they are carrying out. We also develop online help for our clients using wikis. 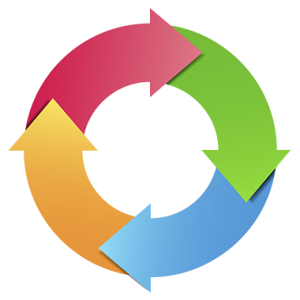 The benefit of this is that your users can update and add to the online help themselves. It creates a community of users with the mutual support this brings. Our technical authoring services can reduce your support costs. Contact us to find out how. Knowledge systems spread information. They tell everyone the current policies, procedures and processes. This may include forms, templates and examples of best practice. Your staff can easily access this information. Wherever they are, on whatever device. The knowledge system is always up to date. The benefits of having a knowledge system are huge. It makes staff more efficient. It helps give consistent standards, openness and compliance. It also helps create a learning culture. Once a policy and procedure is clear and available to everyone, it is actioned. 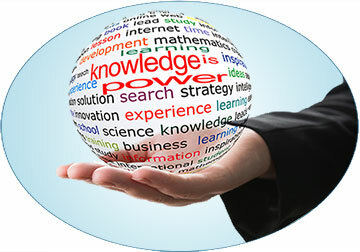 You can also use knowledge systems for your clients. They then become part of the loop. 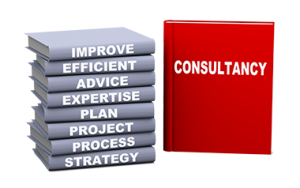 An important part of our technical authoring services is consultancy. Our senior staff have huge experience. They have worked in tech pubs for over 25 years. They understand the industry and its current trends. You can bring this expert knowledge to your own company. We can assist our clients with finding staff. We also create templates and style guides for our customers. We have experience in coaching. Our technical authoring services include estimating and project management. Technical author training is also an important part of our technical authoring services. 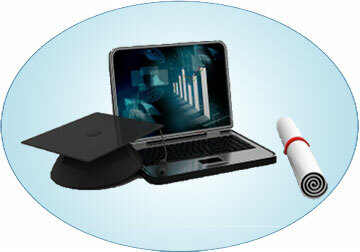 Part of our technical authoring services include e-Learning. People learn by watching a video. It's a great way to take-in information. We build both complete courses and quick demos. Our e-Learning is engaging and short. We build in knowledge checks and delegates can practice doing the work in a safe setting. 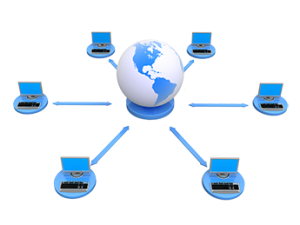 We also provide hosting of courses on our server within our LMS. Clients can access this and review delegate progress. Our technical authoring services include managing your tech pubs department for you. Technical authoring is a specialist field. It needs specialist expertise. We can bring that to your organisation. We have the technical base, the software and a pool of great staff. For an agreed monthly fee, we can cover the whole job. We can bring in more staff to meet work overloads. We can improve your existing staff through training and better processes. This leaves you just to specify the deliveries and when you need them. We do everything else.